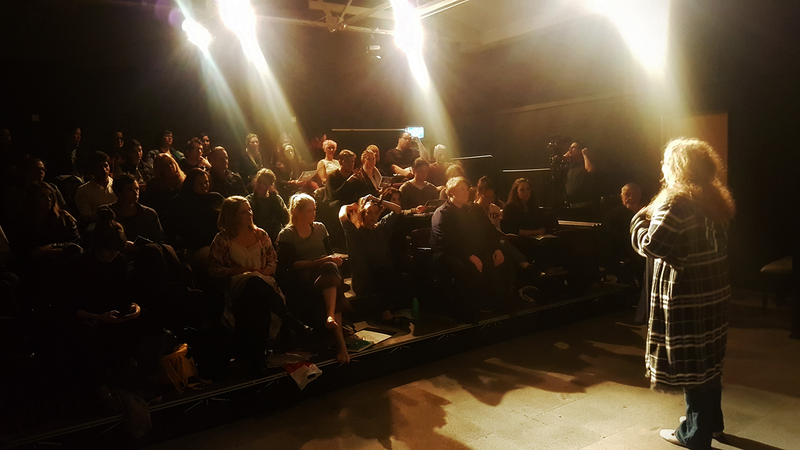 We are so delighted to announce that Republic Creator/Director, Sally McLean will be returning to Howard Fine Acting Studios Australia with her popular course “Playing The Bard: Shakespeare In Performance” from Wednesday, September 12th! Sally first taught this new course in April/May this year with a fabulous class of 12 students, teaching at the Howard Fine Studio in North Melbourne. 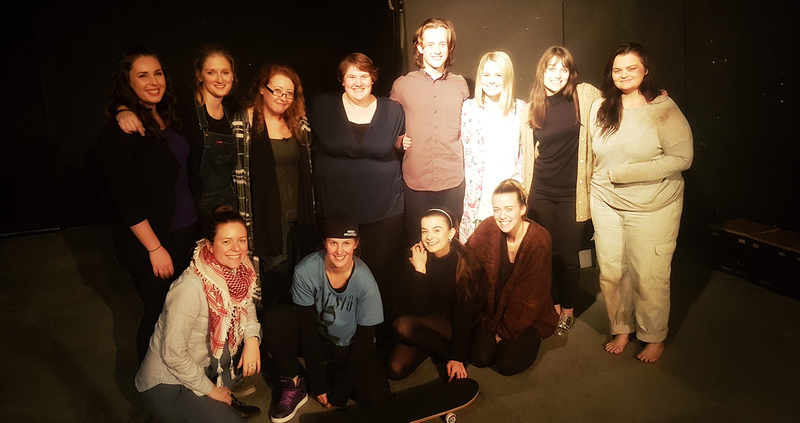 In this next round of class, Sally will take up to 12 students through the world of Shakespeare and his texts, working on both scenes and soliloquies, once again culminating in an open class presentation in front of an invited audience. 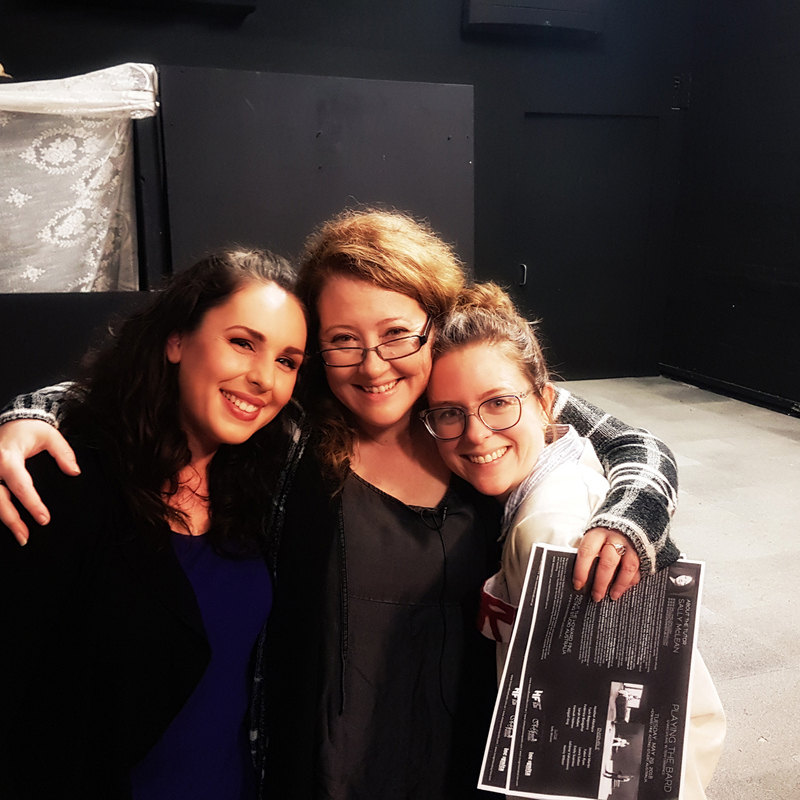 “Award-winning actor and director Sally McLean believes that Shakespeare is for everyone and has set out to prove it with her critically-acclaimed web series Shakespeare Republic (winner of nineteen highly-prestigious international awards*). In an exclusive Howard Fine Acting Studio course, Sally will further explore this concept with you in Playing the Bard: Shakespeare in Performance. Sally will be juggling her teaching duties with final casting and writing of Season Three of Shakespeare Republic and final development of her new Shakespeare short film. Should be a crazy busy, but wonderful September/October! 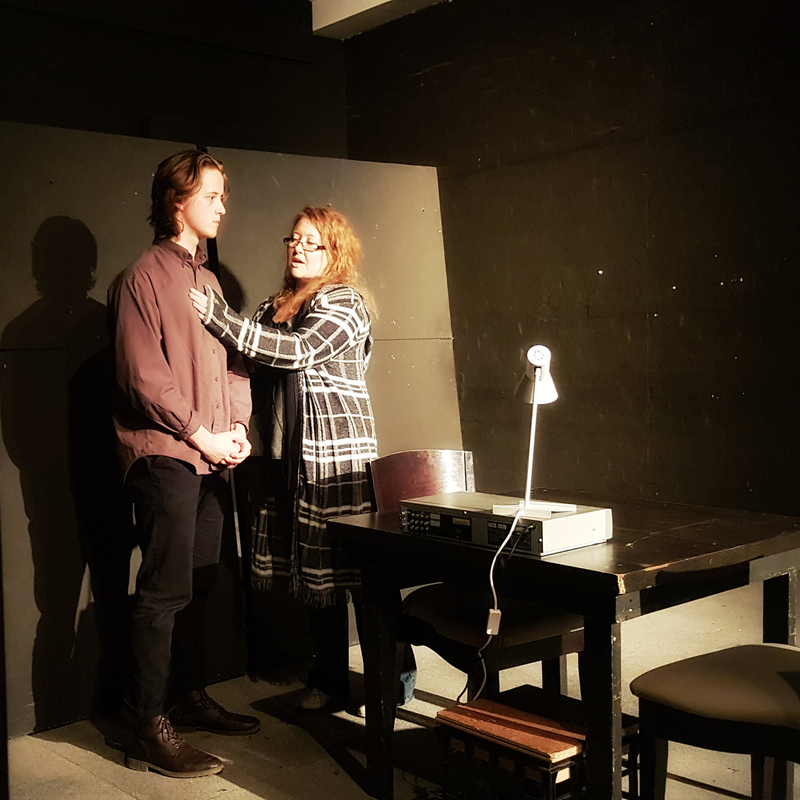 Sally McLean works with actor, Henry Wilson in class. Posted On 24/08/2018 in Celebrating The Bard, Team with 0 Comments.Tagged: class, howard fine acting studio, shakespeare, teaching.